Navigating romance has never been easy; toss some high-profile athletic fame and a flourishing culinary career into the mix, and most couples would crumble! 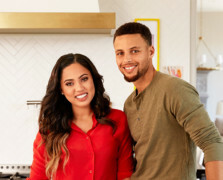 But Ayesha and Steph Curry are far from being ‘most couples,’ and supporting each others’ passions is a major part of what keeps their love alive and well. 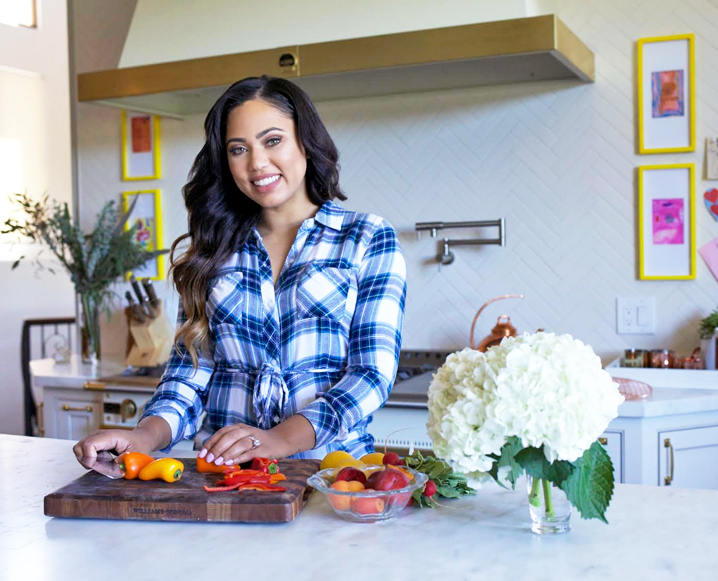 All month long, we’ve been hanging at home with our adorable March Guest Editor, Ayesha Curry, talking about everything that keeps her and her equally-busy basketball star beau happy and balanced (and well fed). Below, this picture-perfect pair is opening up about the very real-life rules that have helped build their #relationshipgoals marriage and keep it balanced, too. Since meeting as teenagers at the church both of their families attended, Ayesha and Steph have put in work to help their fairytale romance stand the test of time — which has included babies, cookbooks and crazy active schedules! From remembering to have fun together, to the importance of verbal appreciation, we love what they’ve shared! Never go to bed mad at each other! Talk it out until it’s resolved. Consistent communication is the key, but the hardest part to keep the relationship strong. Can’t be too busy to just talk. Pray together. I think it’s important to stay connected when it comes to your faith, both personally and as a couple. Have fun together. Find things the other likes to do and enjoy doing those things together. Never stop dating. Be willing to experience new things with one another. Don’t take yourself too seriously. We all have flaws and shortcomings, but Ayesha and I balance each other and how we see the world. Cook for each other. Even if you’re not the best at it. The effort and time alone shows love. 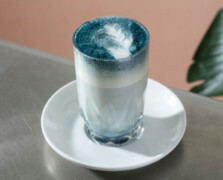 Date nights as often as you can! Spending time together with the kids and other people is great, but you need the time together to remember why you fell in love. Always say “I love you.” It’s important to verbalize how you feel. Even if they’re driving you nuts that day. Support each other’s careers. We have been given gifts from God to share with the world and my job as a husband is to support my wife in the things she’s passionate about. It’s not all about you. Share the post "He Said, She Said: Ayesha + Steph Curry On How To Make Love Last"
I love what you both said! May God continue to Bless your marriage & family.